JAB Booster-Compressoren are specially designed single-stage boosters. 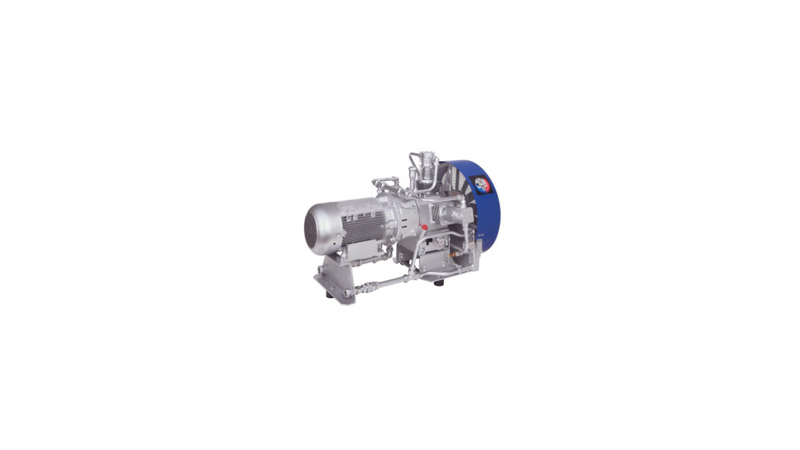 In combination with a pre-selected screw-type compressor these boosters can generat an operating pressure up to 40 bar. Oil pressure lubrication, oil pressure supervision, oil pressure indication, oil deficiency deactivation, automatic discharge and condensate drainage as well as a low noise level are the characteristics of those units.